There are no comments for Lone Traveller. Click here to post the first comment. 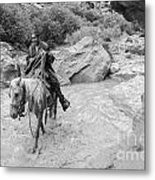 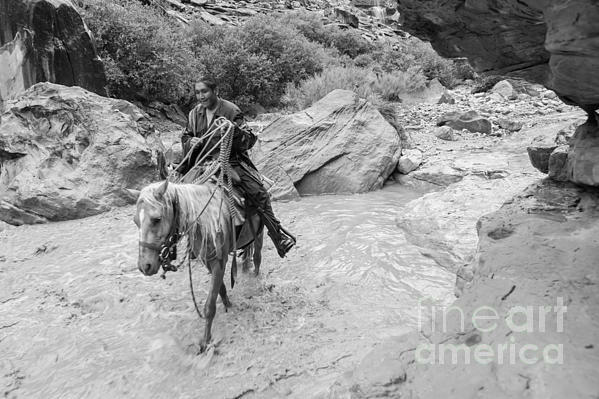 A Leader of a mule train heading into Havasupai Canyon. 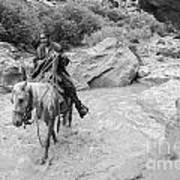 The cowboy riders keep the mule trains going and on track.